Iterate brings together the best designers and app producers in the business to talk user interface, human interaction, icon design, and user experience from concept to implementation. Loop until done. 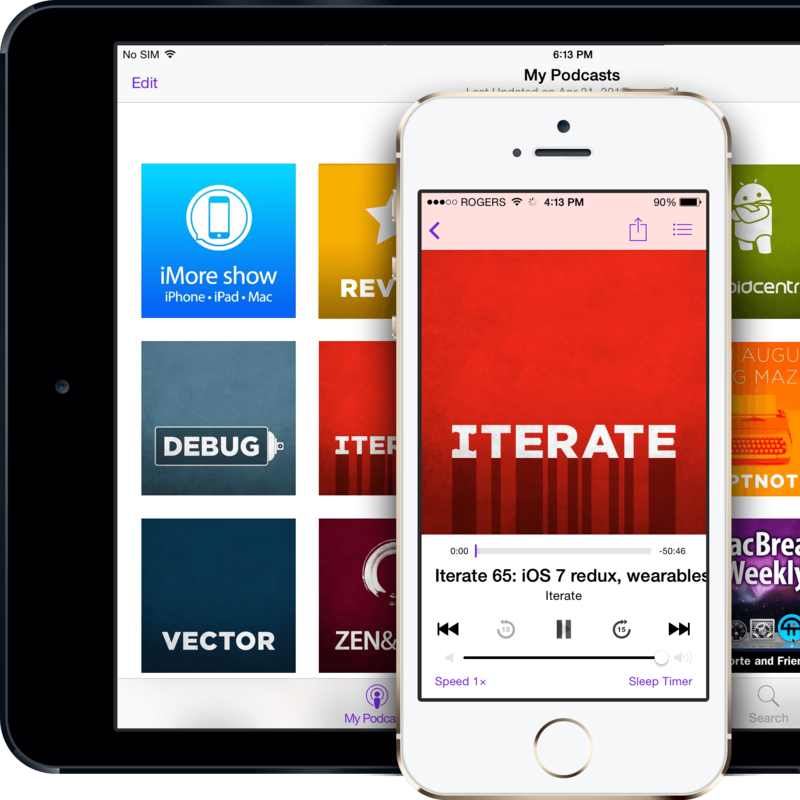 Marc Edwards is director and lead designer of app development house Bjango, best known for Mac apps like iStat and the upcoming design tool, Skala, and co-host of the Iterate podcast. You can follow him on Twitter @marcedwards. Rene Ritchie is executive producer at Mobile Nations and co-host of a plethora of podcasts including the iMore show about everything Apple, Debug for developers, Iterate for designers, Vector for news and analysis), ZEN & TECH for health and wellbeing, and Review for movies and entertainment. He's also the co-host of MacBreak Weekly on Leo Laporte's TWiT network. Follow him on Twitter @reneritchie.